Hooray! Frippery Digits has reached 200 Followers! and it is HIGH TIME I had a giveaway to show my appreciation to all you fabulous humans who take the time to visit my blog. I appreciate all your support and comments SO much! When I started this little blog I really just thought it would be a nice separate space to post pictures of my manicures so I could send a few friends and family over to take a peek. I soon found out that the nail blogging community is full of tremendously talented bloggers and nail polish aficionados who are super supportive of each other and just plain excited about the new trends and how other folks are decorating their digits. I am having so much fun blogging with you! Art Deco striper polishes in Black, White and Silver Glitter. I tried to represent the sorts of polishes/colors that I enjoy using or that make up a decent portion of my stash (I use a lot of drug store brands). 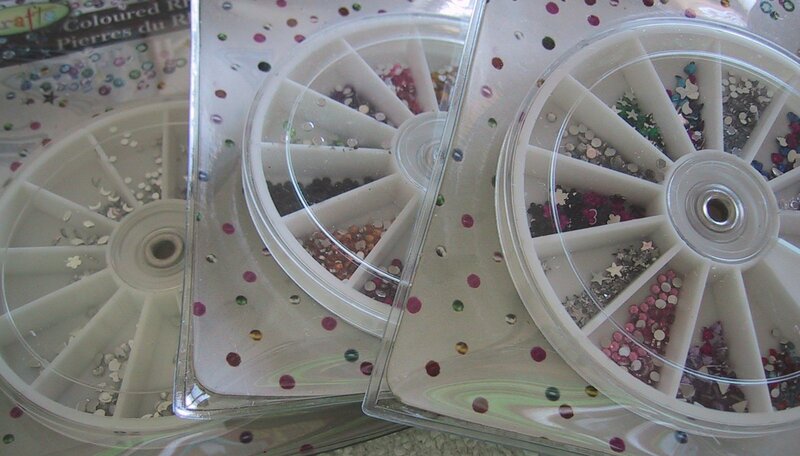 I also wanted to give a bit of nail art goodies, since I'm a big fan. 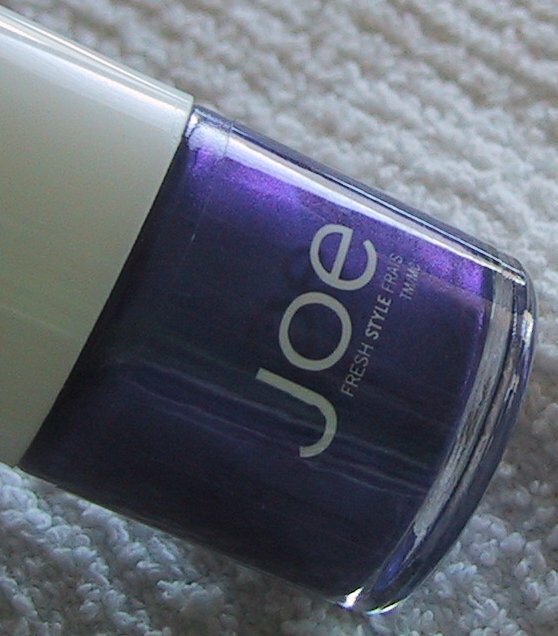 I did include 3 Joe polishes because those are a Canadian brand and I thought there might be some folks who were interested in collecting them. All of these products were purchased by me for this giveaway and have not been used, not even for a swatch. I don't receive any compensation for any products available in this giveaway. Please see my disclosure for any further info. 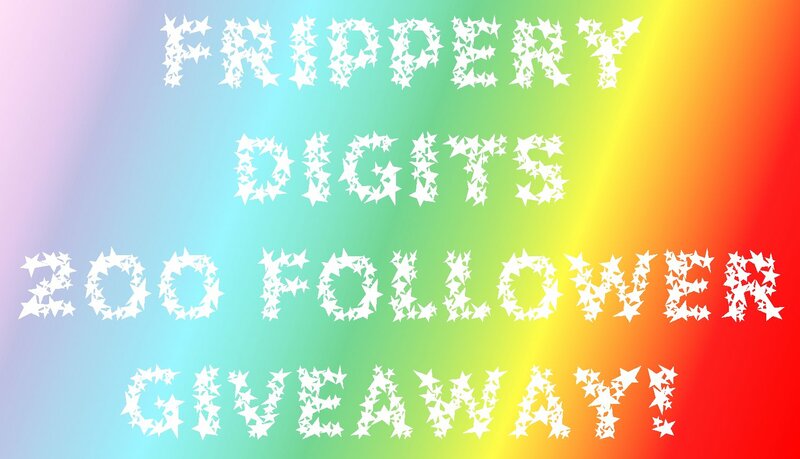 After much fretting over the details of a big giveaway, I have decided to keep the rules super simple. This giveaway is open internationally! Providing the winner is an earthling, I will pack it up with care and mail it, however I won't be responsible for any possible customs fees when it reaches it's destination. 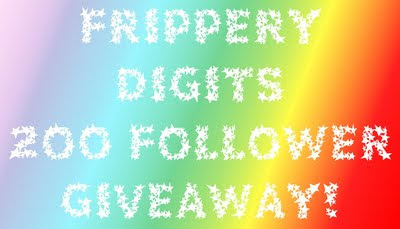 To get your one and only entry all you have to do is: Be a PUBLIC follower of Frippery Digits via Google Friend Connect (GFC) and leave me a note in this entry with your GFC name and your email so I can contact you if you are the lucky winner. Please ensure that you are signed in to GFC when you leave your note. I will assign every entrant one number, in the order they were submitted, and the winning number will be selected by using the sequence generator at random.org. The lucky winner will have 48 hours to respond or another winner will be selected. I follow your blog publicly with the name Banana. This is so nice of you! I would be most excited about the matte nail polish, since I have been meaning on buying one but I haven't yet. Fab giveaway! My GFC name is The Nail Buff. I have my heart set on the Joe Twilight, sooooo gorgeous! Congrats with your 200 followers! messed up my first comment. lol. here i go again. 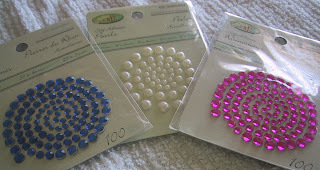 i'm most excited about the bullion beads! i want some of those that aren't a total mess like the ones i bought from born pretty. hehe! Such great stuff! I'm uber excited about the bullion beads because I can only find gold and silver at my local suppliers. 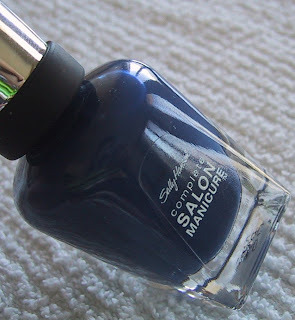 Also the two Sally Hansen Complete Salon Manicure polishes are GORGEOUS! I love blues right now. I love ArtDeco stripers and SH Rockstar Pink!! I'd love to havethem so much! i wanted to try the joe polishes..
Hi I'm CapslockBeautiful :) my email is cephlalove@gmail.com, I'm super excited to try the gemmies - I like the glitzy and they might be fun to try! Thanks for the giveaway! You're first giveaway, I'm excited for you! Was to rock the polish world JQ :) Also, those Joe polishes look cool. I love artdeco and Eyko polishes. Huge congrats to you hun! So nice of you to hold such a fab giveaway! Been a follower of yours via GFC for a while 'Aysh', my email is ayshabaig1@googlemail.com & have to say I'm most excited about that amazing looking polish Joe in Twilight which we don't have here! So sparkly! Oooh, this is an amazing giveaway, thank you! Wow...such an amazing stash! I love the Joe flakies and matte...we don't have that brand in the USA. I follow as Gottwinkies on gotmytwinkie at gmail.com (long history behind that nickname lol) Thanks!! 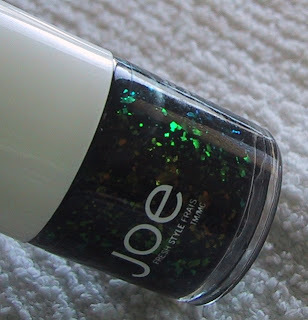 Thanks for this lovely giveaway, the Joe flakey polish looks gorgeous! Hi, thanks for being so generous!! Congrats on 200+ followers; i am sure there will be a lot more to come. I follow your blog via GFC as irina and my email address is iry_nook@yahoo.com. I can't pick only one thing I am excited about, because you can't find any of those items in Romania, where I live so I am dying to try them. 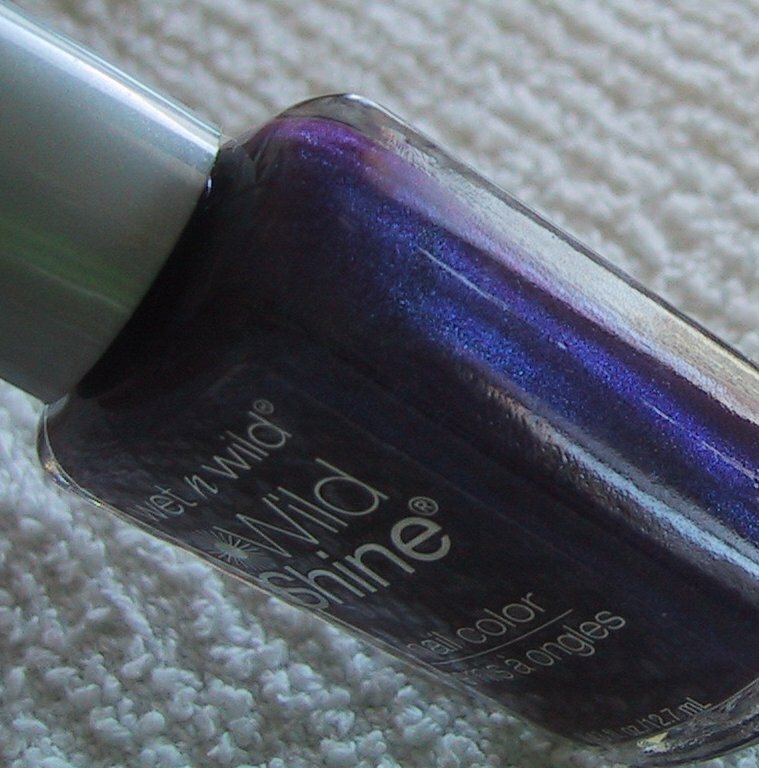 However, I am completely blown away by JOE Twilight, that color looks so unique, special and beautiful! I follow through GFC using the name Delaynee. And it is a toss up on what I would be most excited about.. Sally Hansen Complete Salon Manicure Calypso Blue OR Wet n Wild Megalast 218 Blackmail.. Tough call!!!! Also, congrats on the big 200 followers! Your blog is awesome and your photos make it to my inspiration folder quite often!! 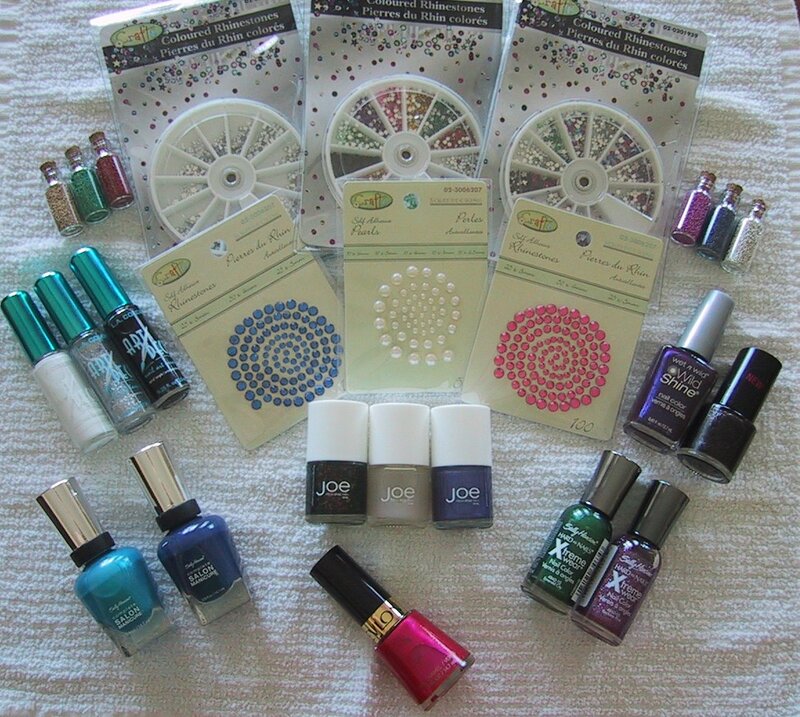 I'm excited about the Joe polishes!! Congrats on the 200+ followers! Thanks for the giveaway! CONGRATS! 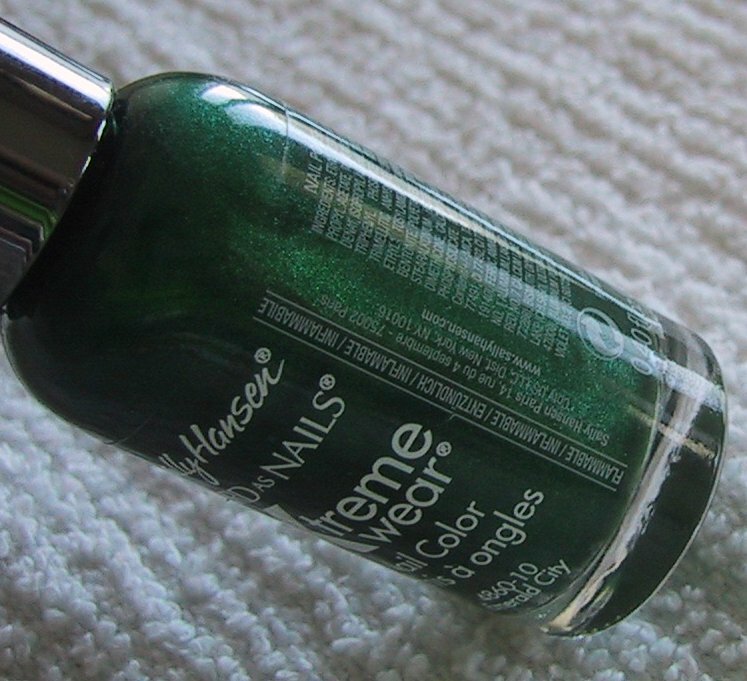 !i really, really, really like the Sally Hansen X-Treme Wear in Emerald City!!! Proud to be apart of the 200 followers! Congrats! I would love to win the JOE polishes because I don't think I have access to them where I live??? It would be awesome to finally try them! I follow on GFC as Luiza. thanks for great giveaway! 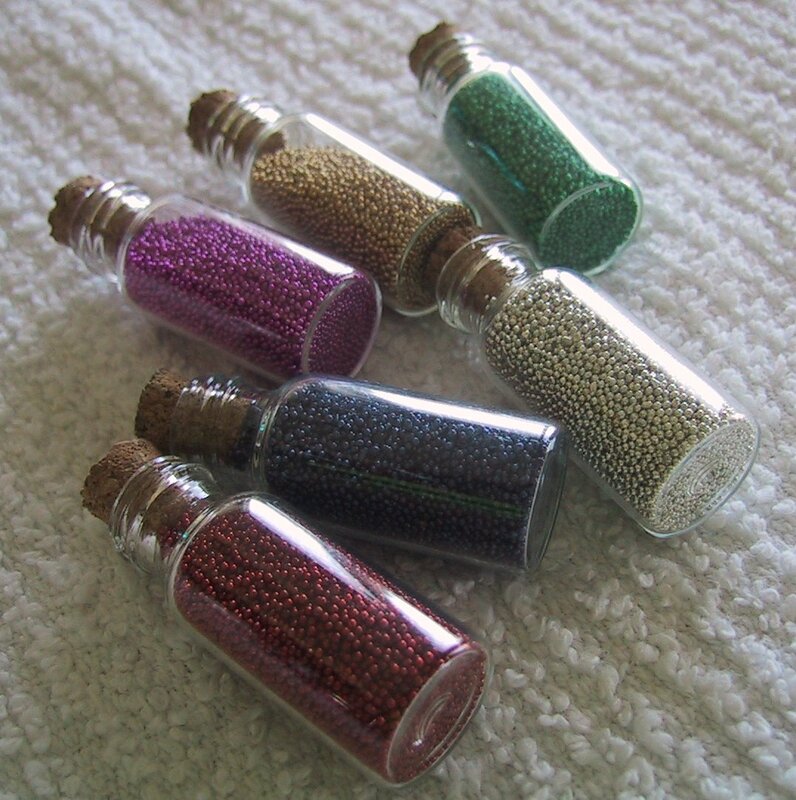 i loved the beads sooo much also joe nail polishes! sweeeeet! you are so kind :D my GFC: z. email: persephonewillow@yahoo.ca. Congrats for reaching 200 followers! I am excited for Joe Twilight. I follow you via GFC: 'chelle. Hello , enter me please ! Congratulations ! 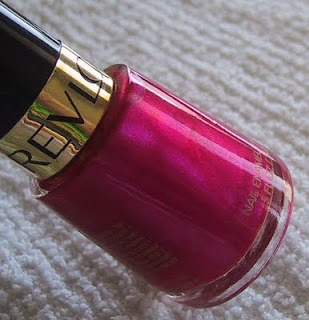 *I am excited for Revlon 190 Strawberry Electric ! I'm most excited about the Joe Fresh polishes! Thanks for this great giveaway! 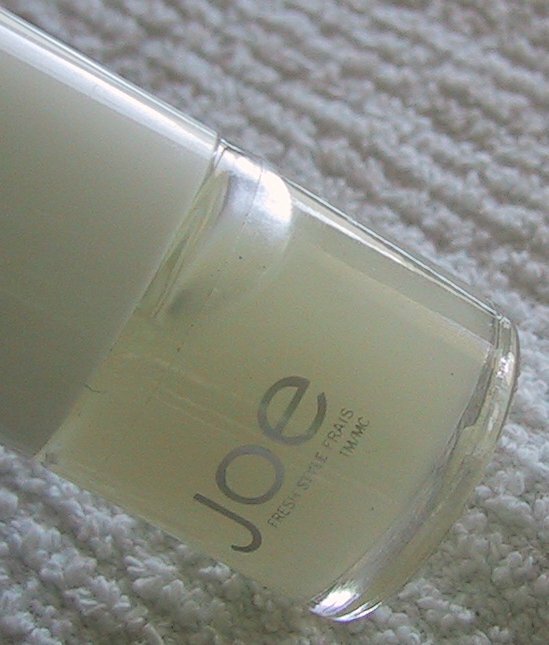 I'm most excited about the Joe polishes 'cause they're not available in the states! Awesome and generous prizes, I would be most excited about those blue Sally Hansens! Congratulations, and thanks for hosting such a sweet giveaway! I´d to try Joe Twilight (green/black jelly with rainbow flakies). Hi, I follow your blog publicly via Google Friend Connect as shala_darkstone. I love the rhinestones! I love all of the nail art goodies! I love doing nail art but for some reason never get myself new things to try out. 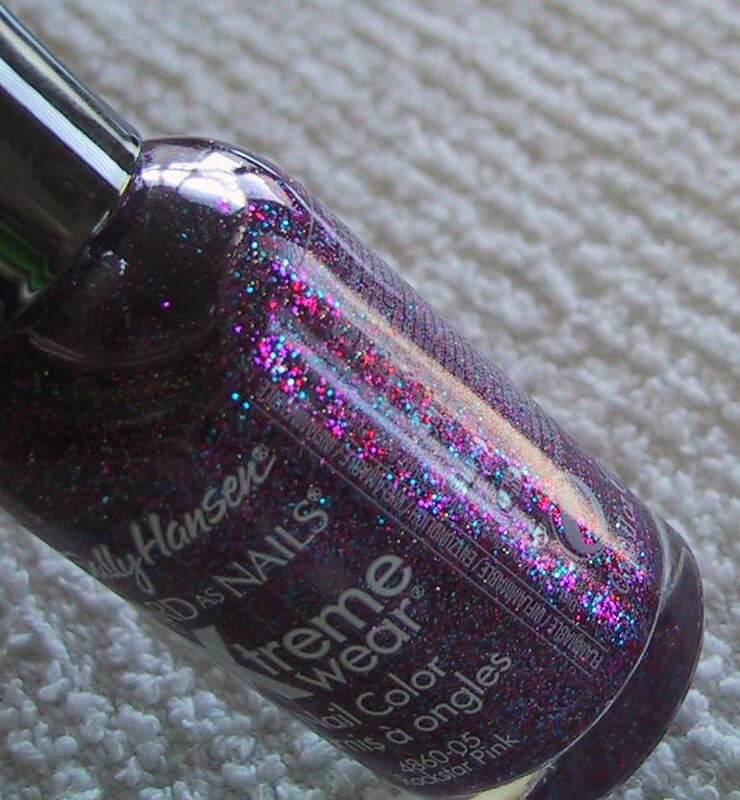 hello GFC follower: me.. my nails and I..
i'd really like to have Sally Hansen X-Treme Wear Rockstar Pink.. 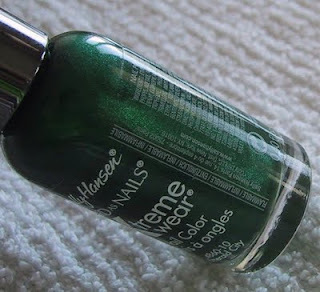 I'm very excited about the polishes since I can't get hold of these brands in Italy. I'm a new follower: Kelly. I'd love to try Joe Grape. Ooh, fun! Congratulations on your 200 followers! And....not being Canadian, I'm totes interested in the Joe Fresh goodies! 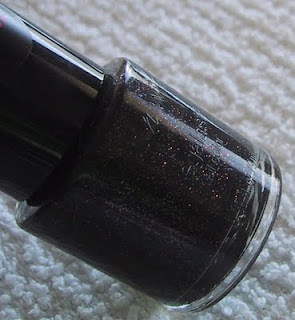 I Love the Joe Twilight and the Sally Hanson Rockstar pink!! I also happen to love you!!! How do you only have 200 followers?! Congrats. Loving Joe Twilight (flakies are ALWAYS good)!